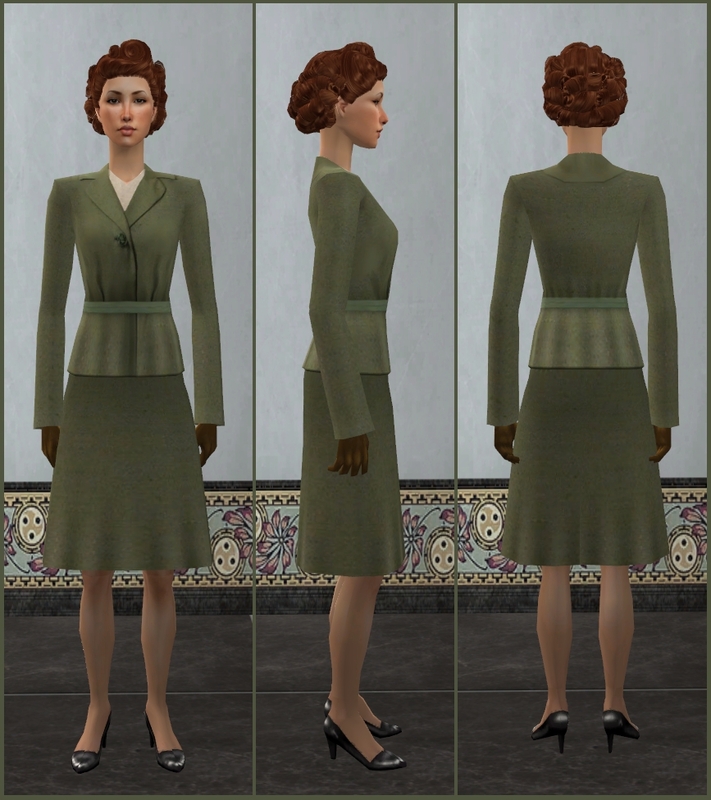 For this month's theme I made 3 outfits,but the third one had a last minute issue and had to be removed,so enjoy these two outfits for "Vintage theme". 88 people have said thanks to lidiqnata for this download. Yes, something for the guys...I am always on the hunt for nice suits. Thank you! These are very nice, thank you! They say what goes around comes back around, it seem that today designers in the "real" world is making a come back re-creating the 50's look, from what I see in men fashion magazines. This is wonderful and I just love the color having more men clothes is always a welcome. To be honest I get sick of the Sims in jeans so this is a welcome of "fresh air" thanks for sharing. *swoons* Oh, that dress! So elegant and classy. With gloves, of course. 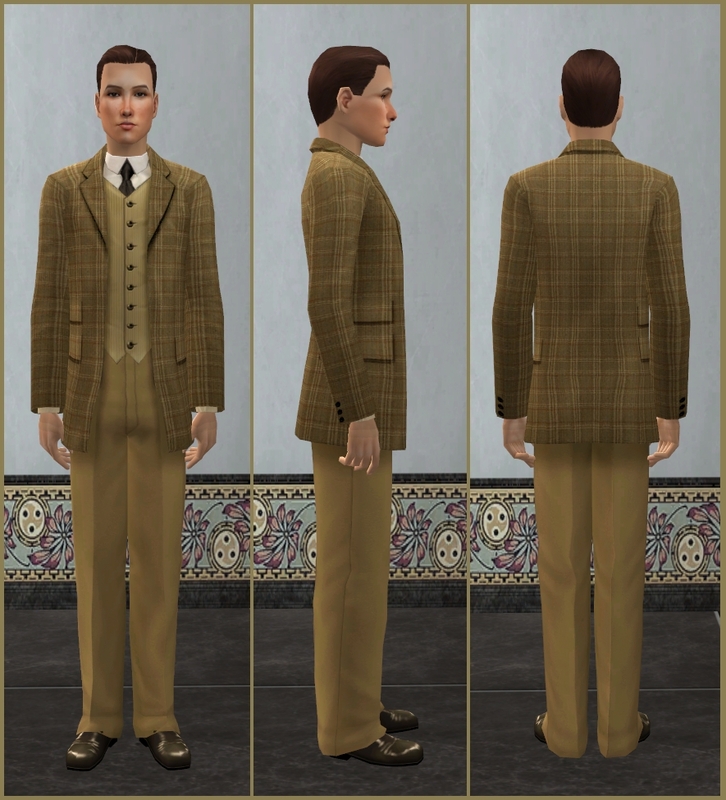 The gent's suit is vintage, but I can see it on modern men too. Young lit professor in a coffee shop, I'm feeling it. Isn't the hair SerenityFalls/Artemida, right here on MTS?